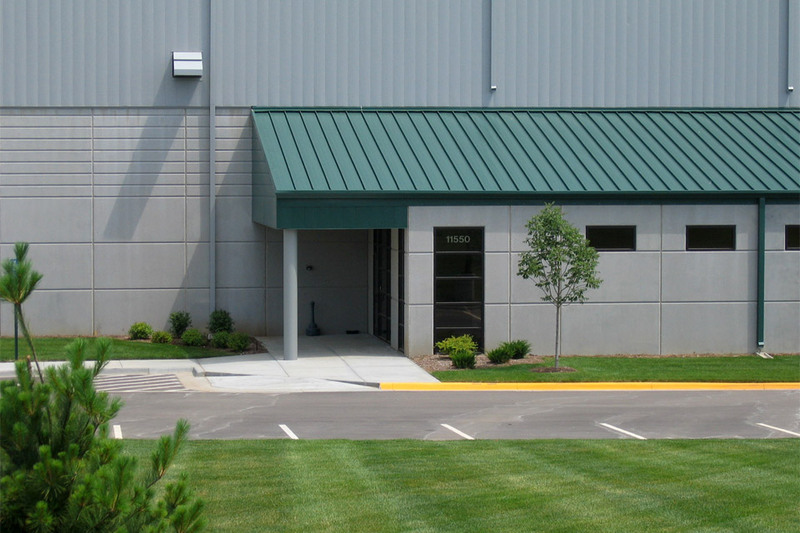 Our firm has completed a number of projects for this client including this two building office/warehouse complex (pictured at left) utilizing pre-engineered metal building structures with custom metal and precast concrete wall panels. 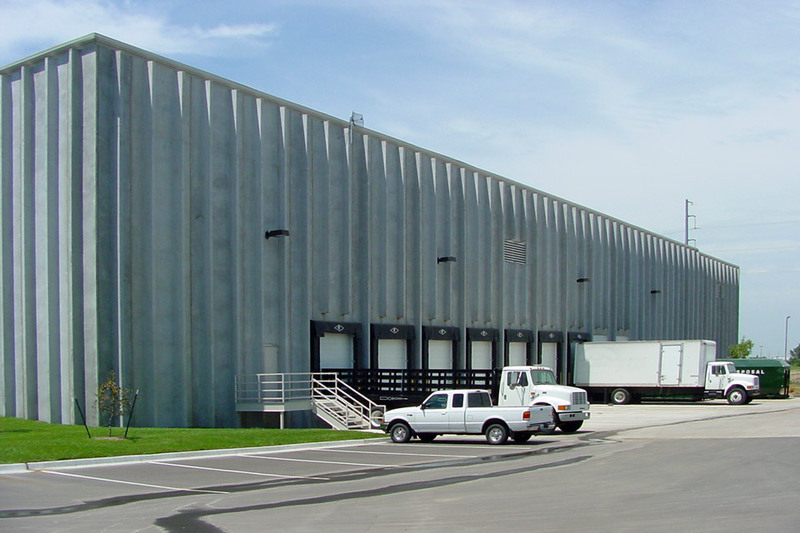 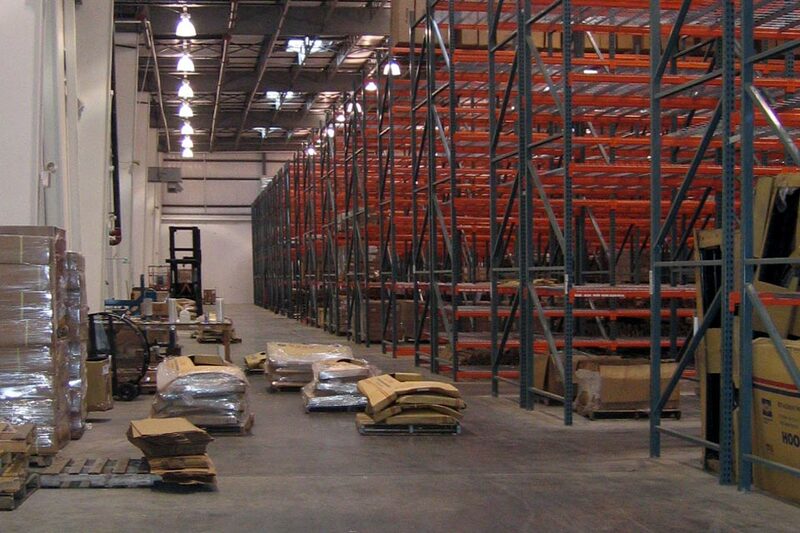 The facility includes numerous drive-in and elevated truck docks, high-bay storage capability and an elevated mezzanine accessed by a large vehicle lift. 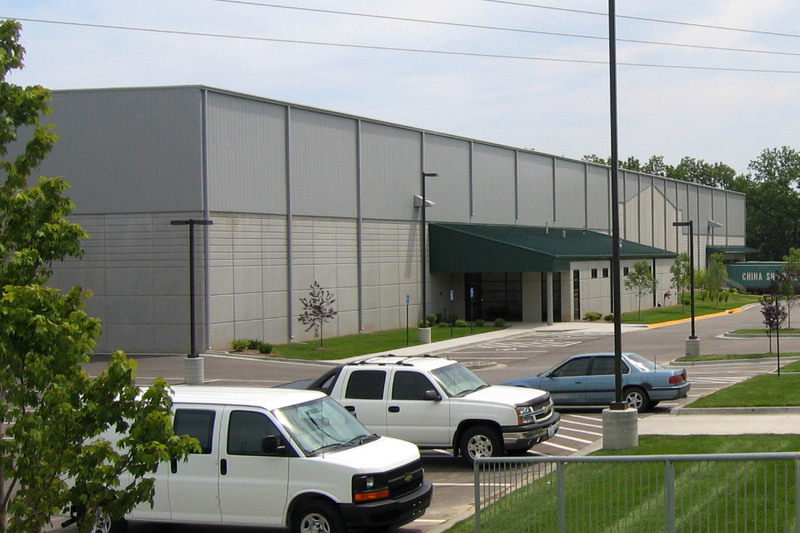 Approximately 78,000 SF.